Steven Universe returns on May 12th and we’re celebrating by finally kicking off a Steven Universe two part event! In part one we cover the characters in the show as well as a break down of the important and cool parts of season one. 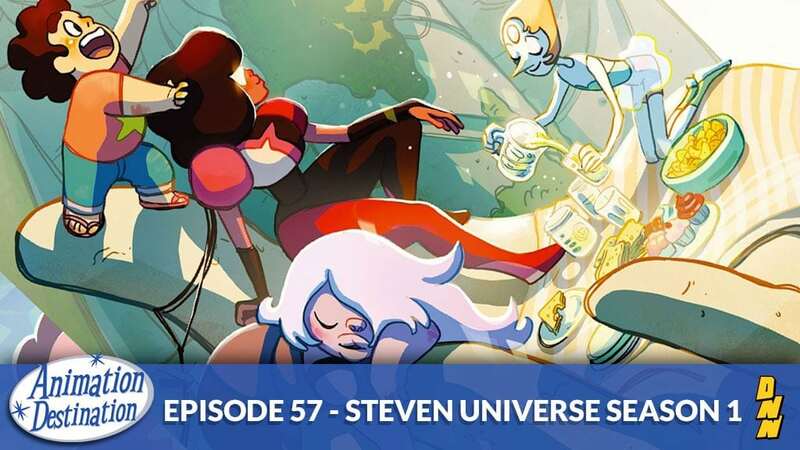 So get ready here comes part 1 of the Steven Universe event special!